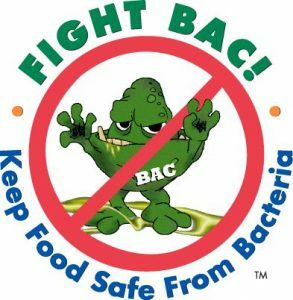 September is Food Safety Education Month! Follow this link to learn more about specific foods that are most commonly connected to food poisoning and how you can avoid it. Store raw foods below ready to eat foods.